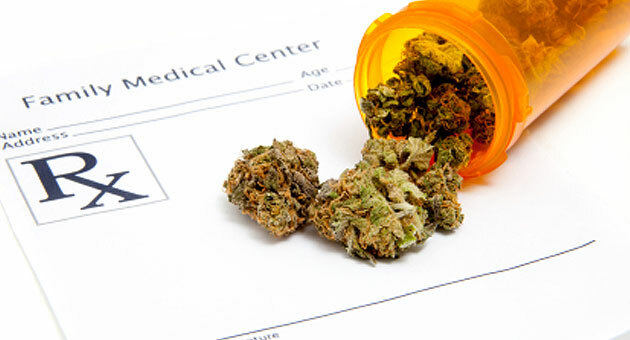 Marijuana Rescheduling, How Is It Done and Why Is It So Important? 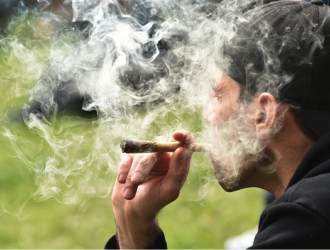 It’s been called one of the most misunderstood concepts in the drug policy arena. 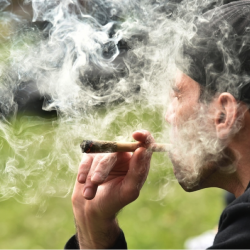 Cannabis legalization advocates believe that rescheduling marijuana to a different Schedule of the Controlled Substances Act will solve several big problems the industry faces, such as a lack of banking access and the threat of federal raids or shutdowns. However, each Schedule brings its own additional sets of challenges. 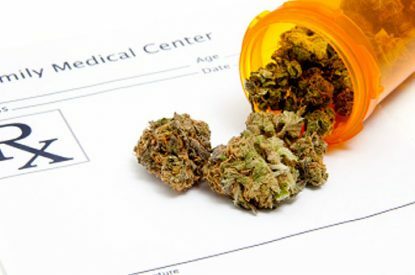 Rescheduling refers to changing the schedule to which marijuana is assigned under the Controlled Substances Act. Currently, marijuana is listed as a Schedule I drug. 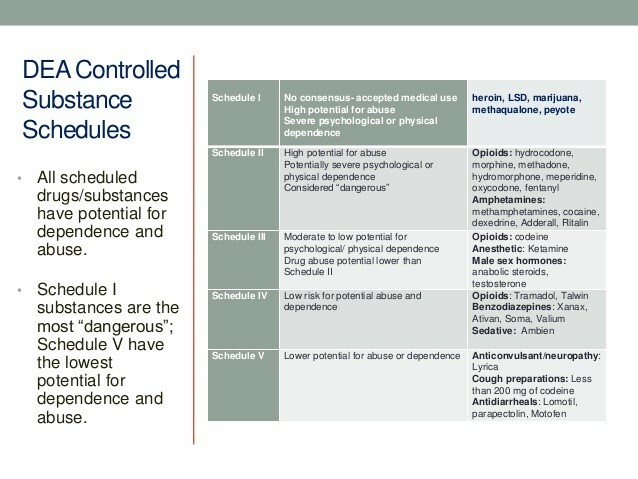 Of the five schedules, Schedule I drugs are considered the most dangerous because they’re deemed to have the highest potential for abuse and no medical value. As such, they are subject to the highest level of federal government control. Marijuana’s presence in the CSA puts every state that’s legalized marijuana at odds with the federal government. 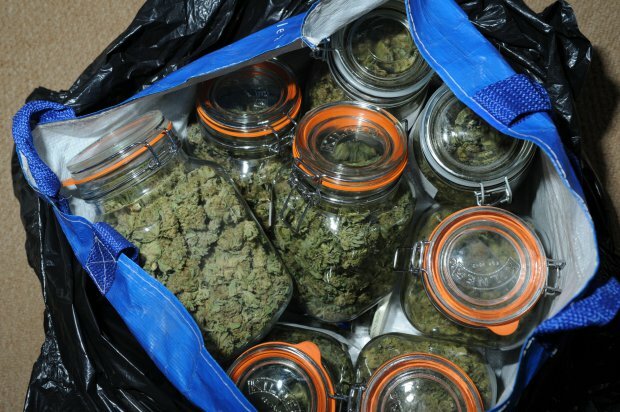 Even when it’s legal in certain states, the possession and sale of marijuana still breaks federal law. 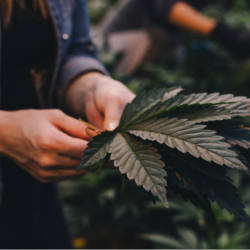 Rescheduling has been thought of as a solution to many of the problems the cannabis industry faces — including lack of access to financial services and the risk of federal raids and shutdowns. 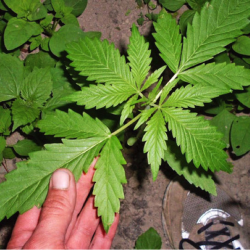 Congress amends the CSA to reschedule marijuana. Administrative rescheduling is a long and complicated process. We know this because the procedure is explicitly addressed in Section 201 of the CSA. Some of its complication stems from the fact that it requires input from so many federal administrative bodies, but also from the comprehensiveness of the evaluation and review required to reschedule a drug. The Secretary of Health and Human Services also reviews the evidence and makes an independent determination based on these factors. However, HHS’s determination is not binding on the AG. Even if HHS determines that marijuana should be removed from Schedule I, Sessions could decide to keep it on Schedule I, thereby halting the entire process. If, however, Sessions determines that marijuana should be removed from Schedule I, it would then trigger a lengthy rule making process. Any rule deemed to be “economically significant” must then be reviewed by the White House’s Office of Management and Budget. This seems pretty long and complicated, right? It could easily take months, maybe even years. No wonder Sessions’ seemed to punt to Congress on the issue of changing marijuana laws. He’s essentially said he would enforce whatever law is on the books, so Congress should change the current federal marijuana law if they don’t like it. It’s no surprise he doesn’t want to spend his time on this, especially given his personal stance on marijuana. The second way to reschedule marijuana is for Congress to introduce a bill altering the CSA. H.R. 715 “Compassionate Access Act” introduced January 27, aims to reschedule marijuana to any other Schedule but Schedule I.
Let’s say this bill passes and becomes law. 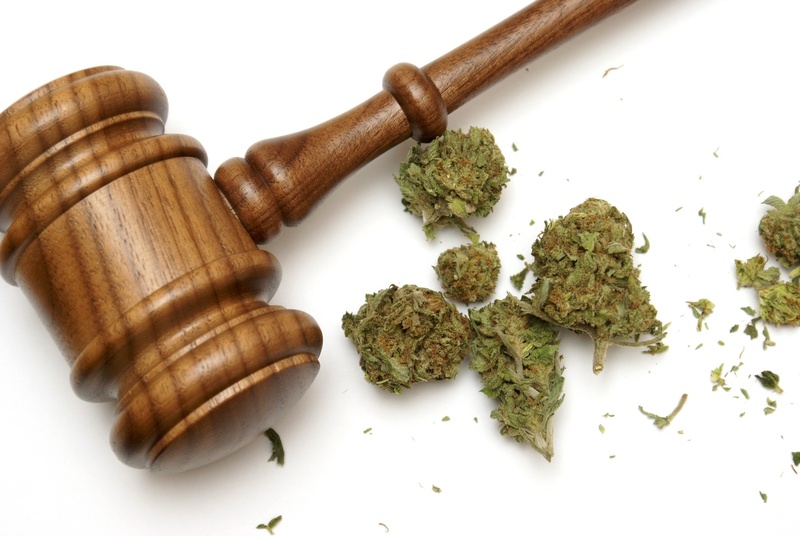 The law would direct the DEA must issue a final rule to reclassify marijuana to the Schedule of its choosing. The most commonly proposed move is to Schedule II. However, a move to Schedule II may not actually solve the major issues. According to John Hudak, a marijuana policy expert at The Brookings Institution, rescheduling to Schedule II would only make marginal changes to the certification and security rules that have made it so difficult to conduct federally-approved studies of cannabis. Furthermore, banks and financial institutions will still likely be hesitant to work with marijuana-related businesses. 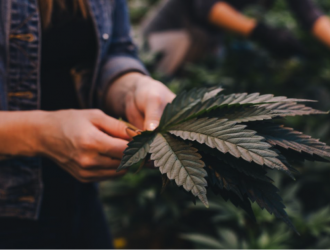 For all the hype as a relatively simple fix, rescheduling will not actually eliminate the issues posed by federal prohibition. 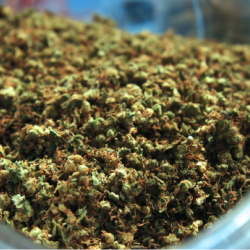 The reality is that rescheduling marijuana to any other Schedule will not legalize it. Instead, descheduling, or removing marijuana from the CSA completely, may be a better solution for many practical reasons. If marijuana is removed from the CSA then the federal government is essentially deferring its authority to regulate marijuana to the states. Congress could pass a law that legitimates state-regulated legal marijuana – essentially codifying the Cole Memo. Removing marijuana regulation from federal control would free up banks and financial institutions to offer services to marijuana-related businesses. It could also allow legal marijuana businesses to take advantage of tax deductions that are available to other legitimate businesses. 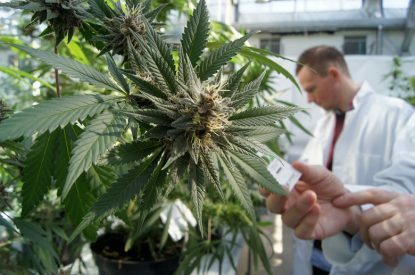 On a broader level, it would open up more medical research opportunities and could even lead to some relief from workplace drug testing policies. Do you think Congress will take up legislation to reschedule marijuana in 2017? Moving Cannabis Products Across State Lines – What is the Legal Status? Cannabiz Confidante is a Lawyer and cannabis business consultant living in Southern California. She writes about legalization and federal policy at www.cannabizconfidante.com. In her spare time, she enjoys painting, practices yoga and drinks too much coffee.